Cleaning granite the safe way. Every piece of granite has originated from one particular place on the planet. Granite is often believed to be a ‘stain-proof’ stone. However, granite is porous to some extent and tends to absorb moisture leading to bacterial growth. Our patented granite cleaning process cleans, sanitizes and removes all the debris from the stone surface. 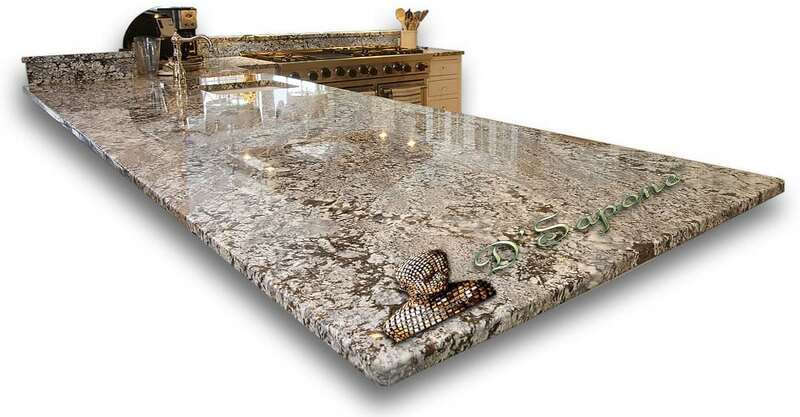 We also provide all kinds of granite repair in Nassau. When we install natural stone in our homes, we are, in fact, making use of nature’s art in our home spaces: art which was created in hundreds of millions of years. Cleaning, sealing and preserving natural stone are the key factors for low maintenance. After cleaning granite, we can seal the granite countertops. Valore Granite Sealer is one of its kind product in the industry which has been formulated in green molecular based technology. The same technology has also revolutionized stone care. 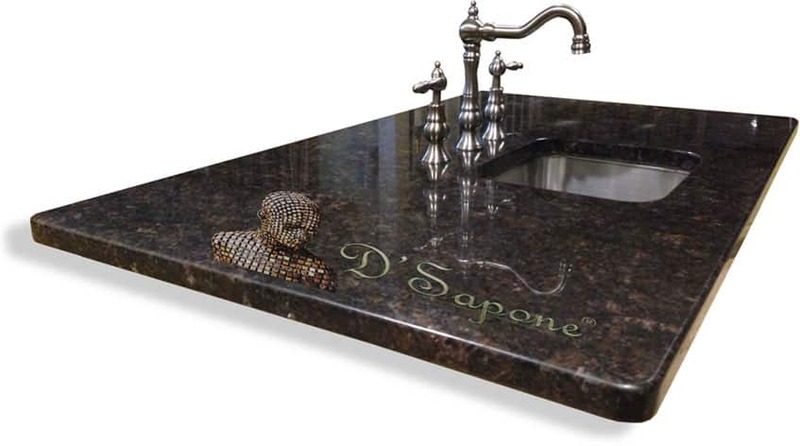 It renders an unparalleled stain resistance for granite surfaces that demand high protection. Our experts offer buffing and polishing services to bring back that shine that was once visible on your granite stone. If you look deeply into a beautiful piece of well-polished granite, you will find yourself staring at the heart of a volcano. Once the stone is properly sealed, it is protected from dirt and daily spills. If you use acidic cleaners, abrasives, ammonia and bleach to clean granite, you might end up damaging the stone and degrading the sealer. Valore kit provides a cleaner and sealer which you can use to maintain the surfaces yourself. 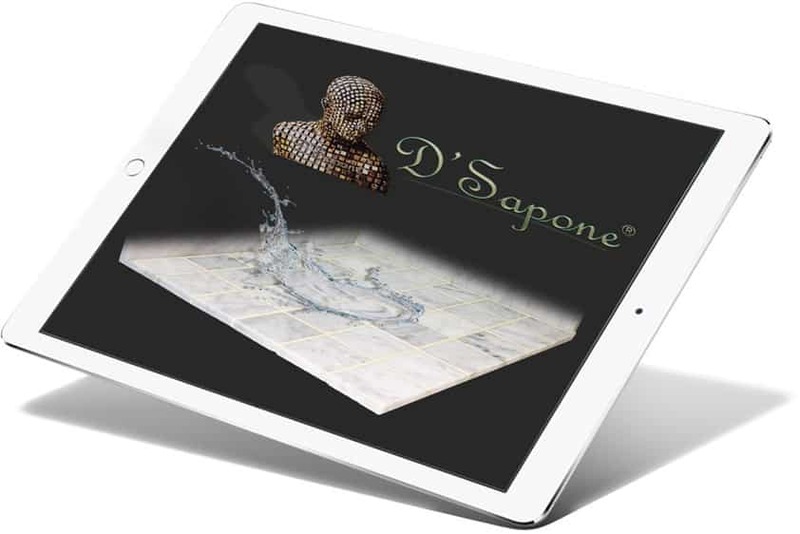 Contact your D’Sapone® artists to get an estimate for granite repair in Nassau. Granite cleaning requires lots of patience and passion. 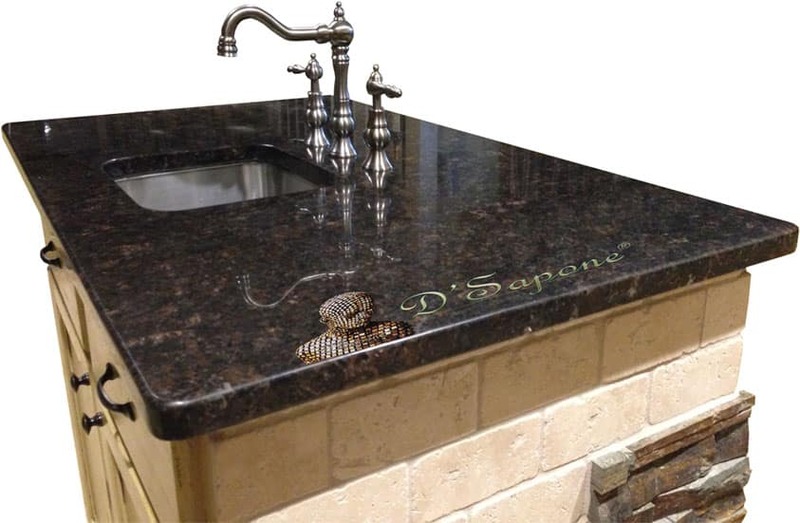 It is an art and if you wish to make your granite look like and stay new, then call your D'Sapone® artist or send pictures via our website and schedule your free estimate for overall granite repair in Nassau.